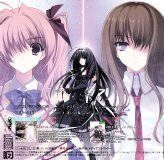 This CD contains the opening song to the Xbox360 game Phantom Breaker. 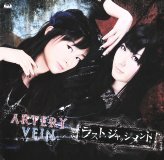 This is the second single for the seiyuu group Artery Vein. 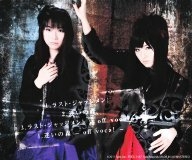 Songs by Artery Vein, made up of Kitamura Eri (喜多村英梨) and Imai Asami (今井麻美).